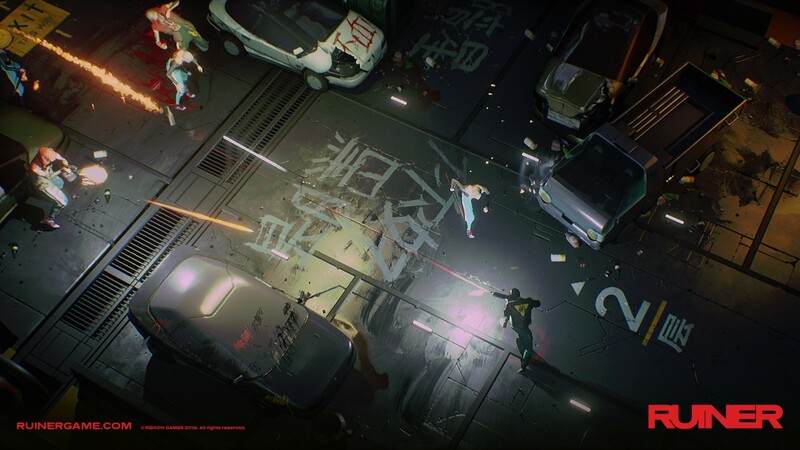 Reikon Games announce super-slick shooter RUINER - coming to PC this year - Use a Potion! 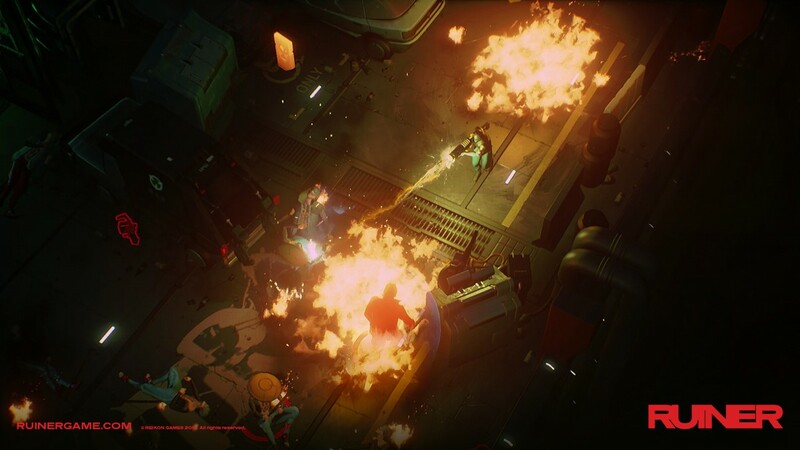 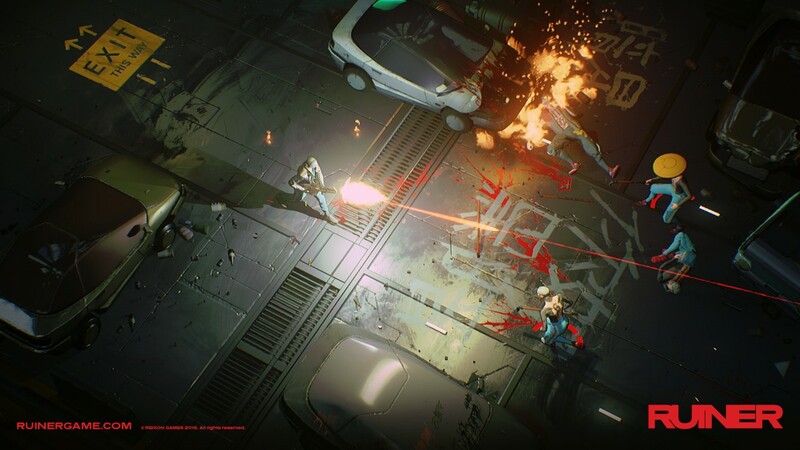 Sophisticated & Brutal Combat:RUINER features lightning fast combat that requires a delicate balance of overwhelming, brute force, and elegant strikes to overcome all manner of savage opponents. 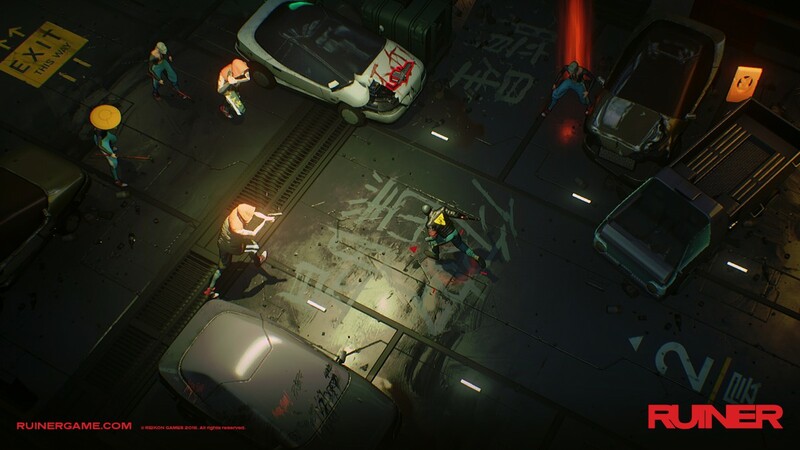 Blast through crowds or slow down time and hand select your points of attack before unleashing a storm of violence on the battlefield. 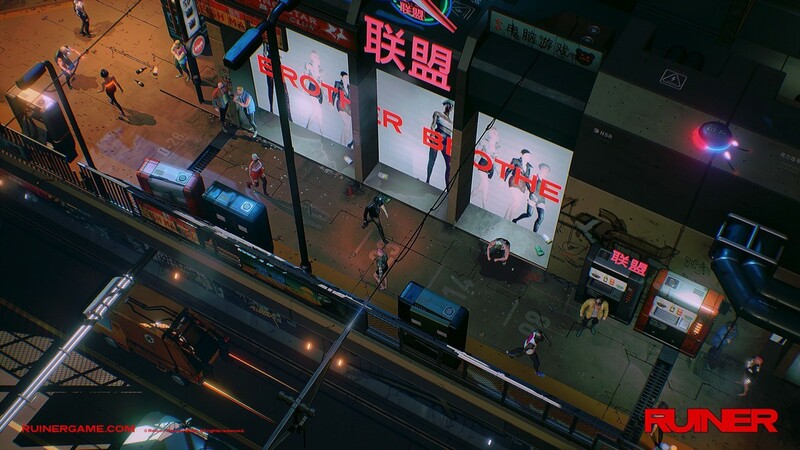 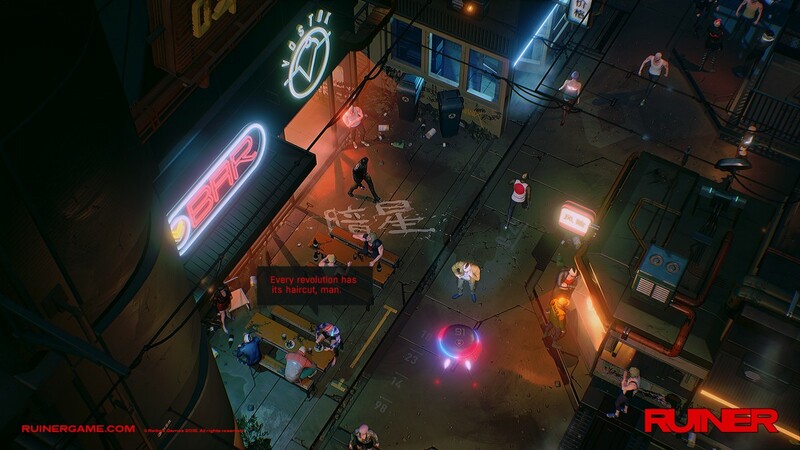 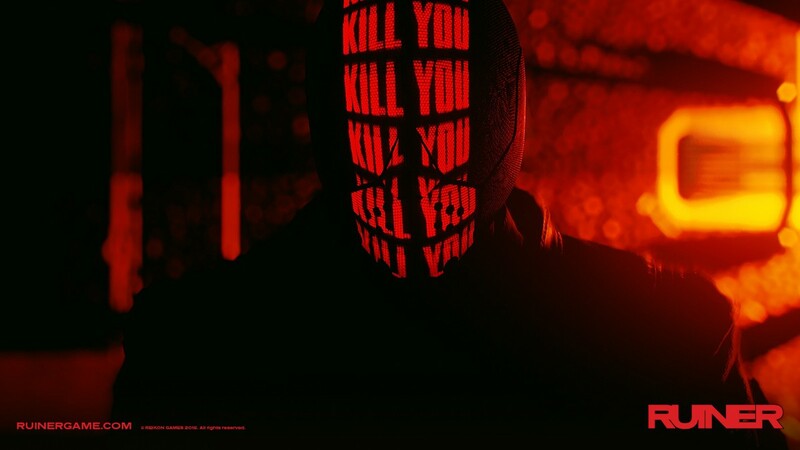 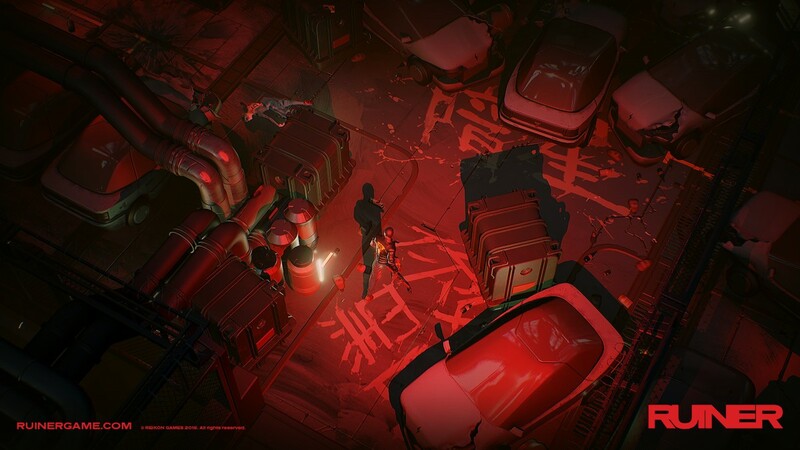 RUINER is coming to PCs sometime in 2016. 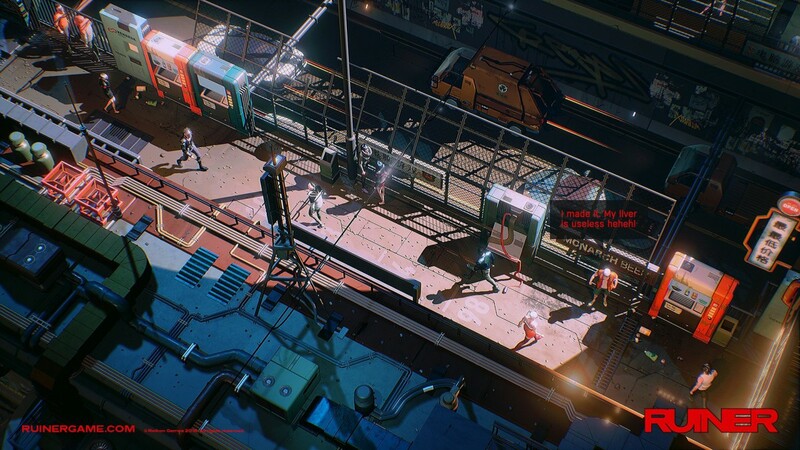 You can check out the Steam page through this link.